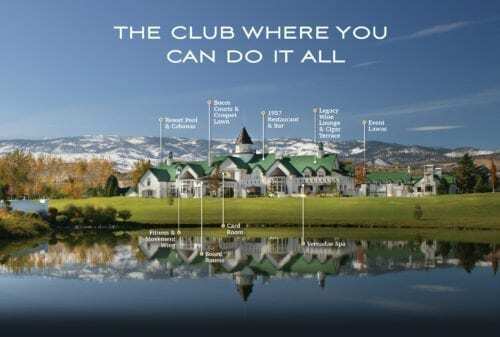 The iconic Harrah Mansion, once owned by casino magnate Bill Harrah, is being transformed into The Club at Rancharrah, Northern Nevada’s consummate private club. We invite you to become a Member and experience a place where social bonds flourish and unmatched amenities and personal service thrive. Only a limited number of Memberships are available. Club events and activities are happening now.